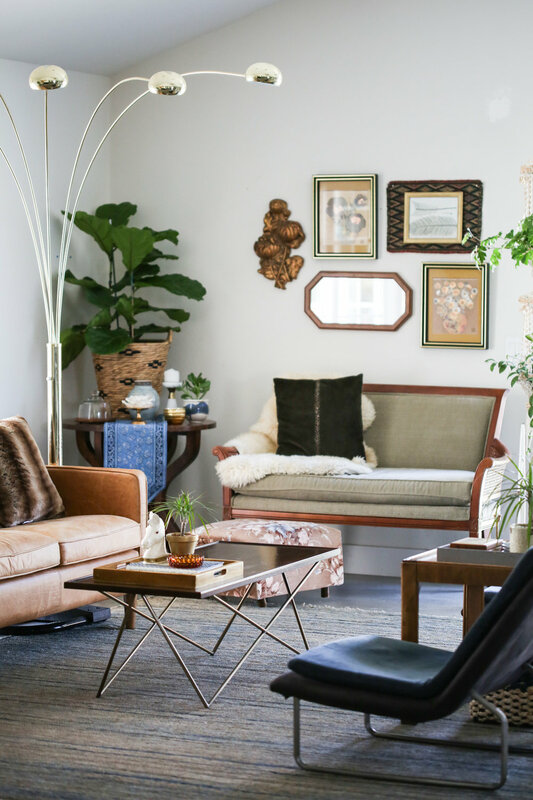 can you personalize your home with only thrift store finds? 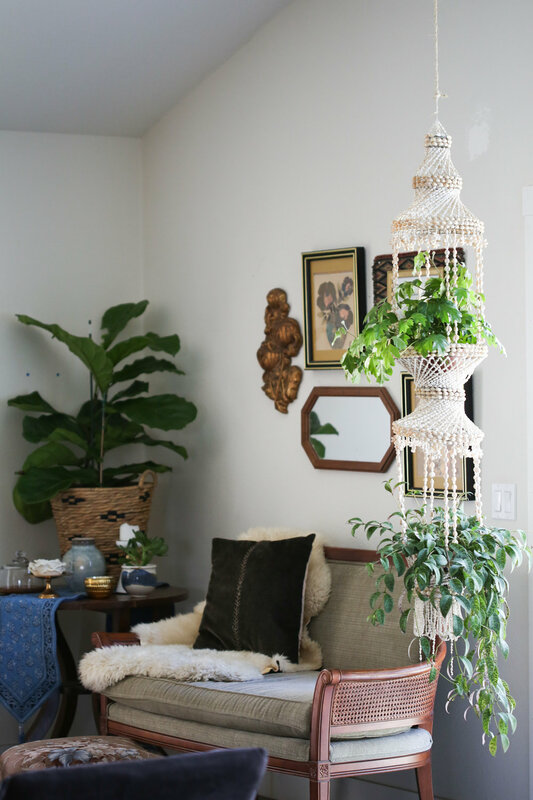 One of my favorite ways to style up a home is to take the challenge to finds most of the odds and ends from thrift stores. Recently, I worked on a home where we took this seriously, and only styled up the home in finds from SAVERS THRIFT STORE. Our budget was $250 and we went to town hunting down home decor gems from three different Savers. Check out the how it turned out!